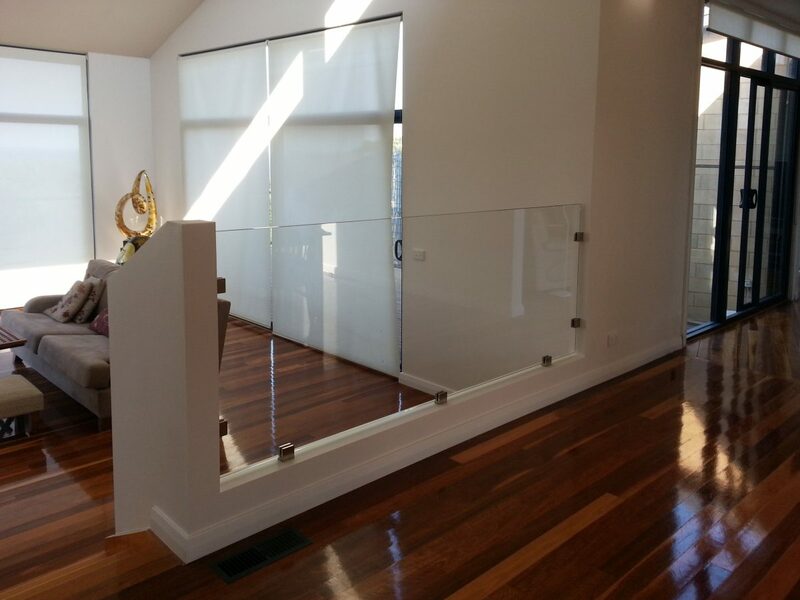 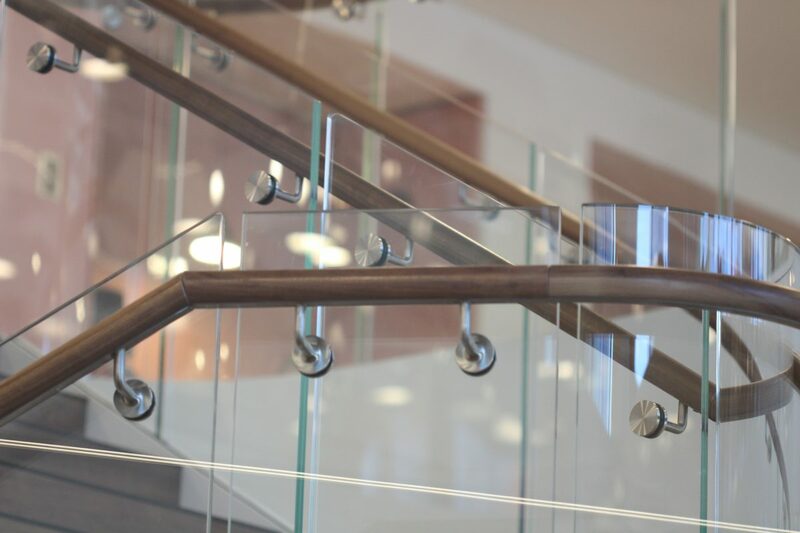 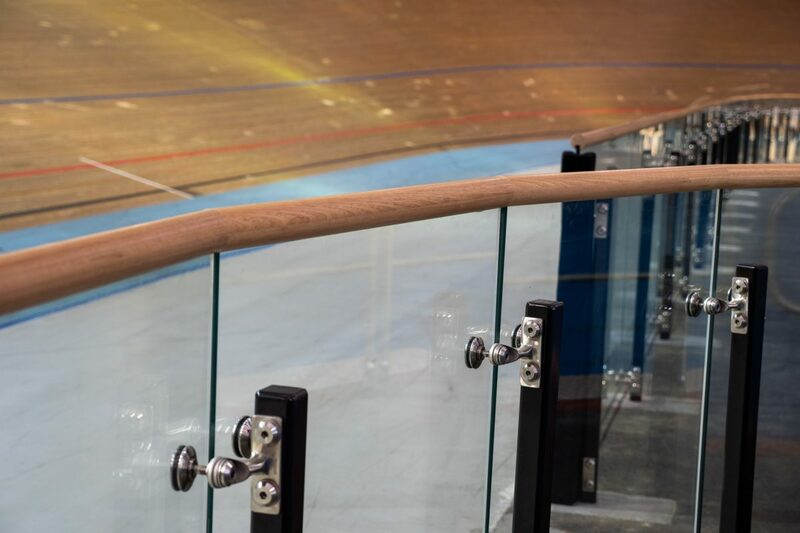 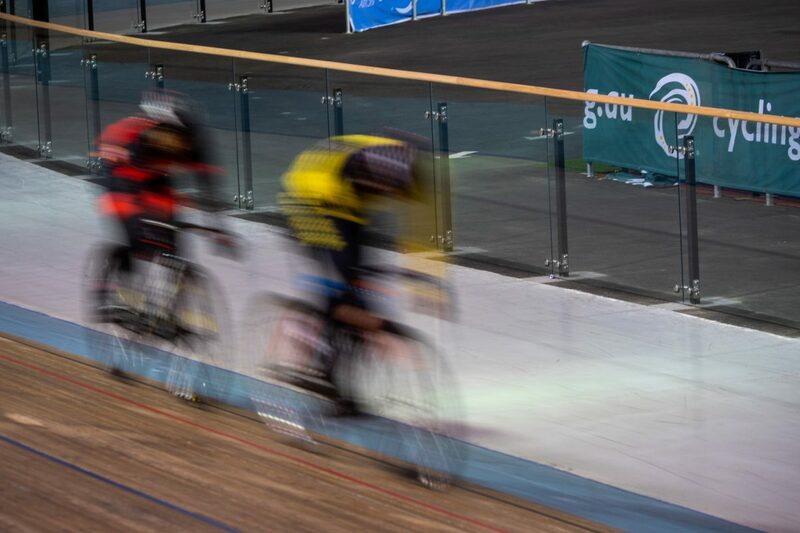 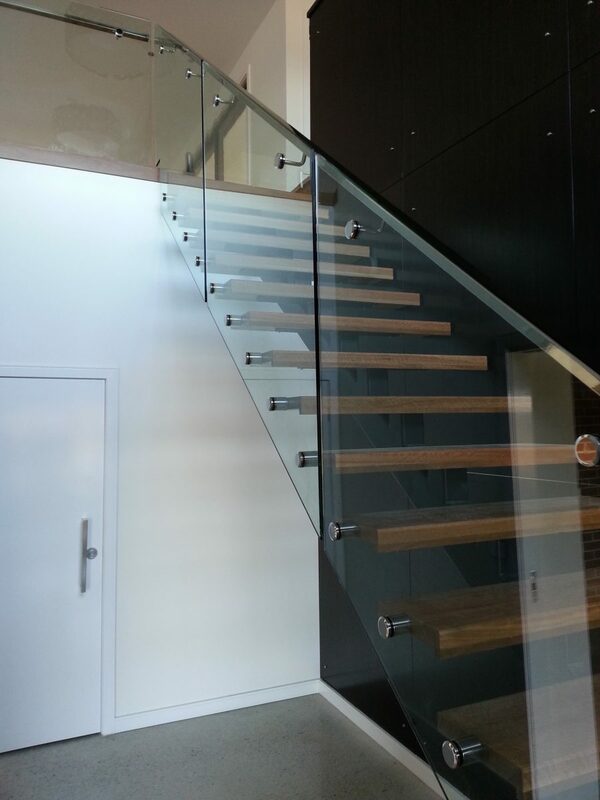 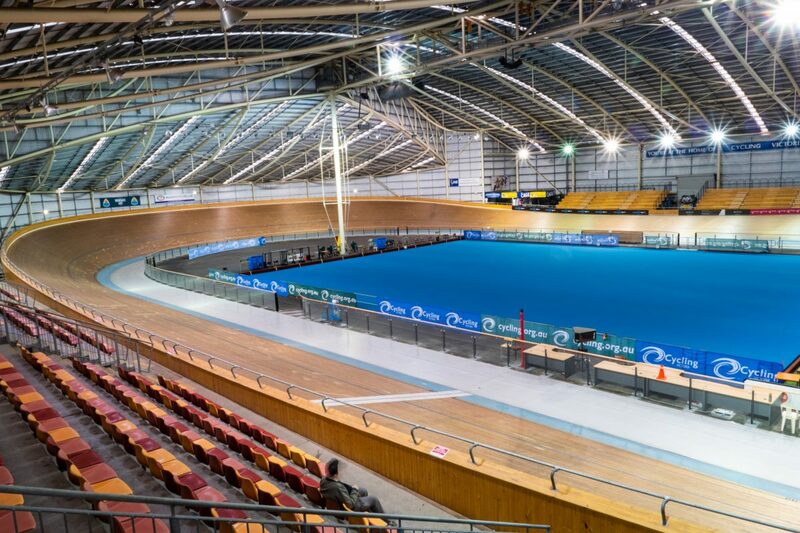 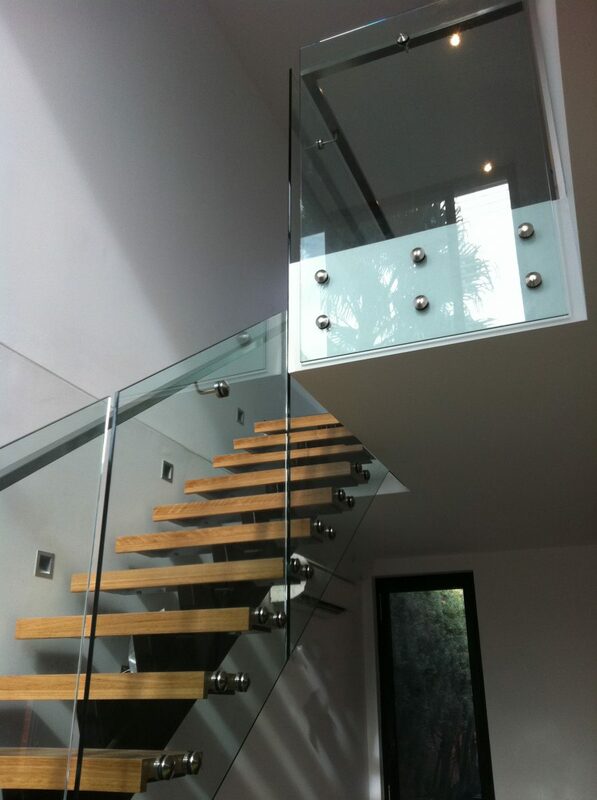 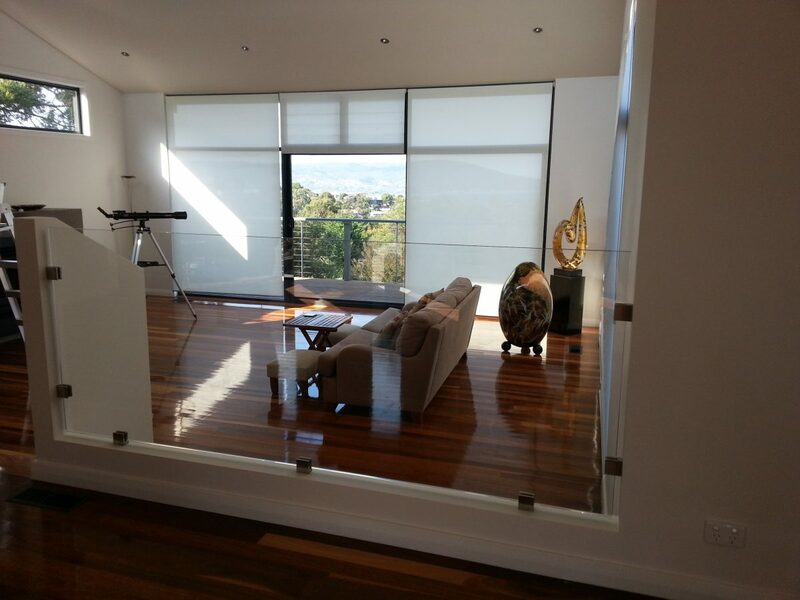 Laminated Balustrades will typical range between 13.52mm to 15.04mm, will be either PVB or SGP depending upon the the application and the Engineered rating. 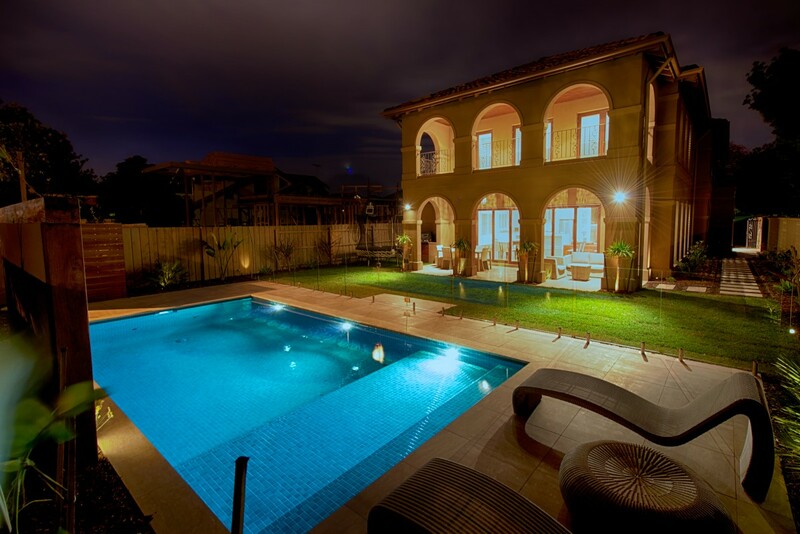 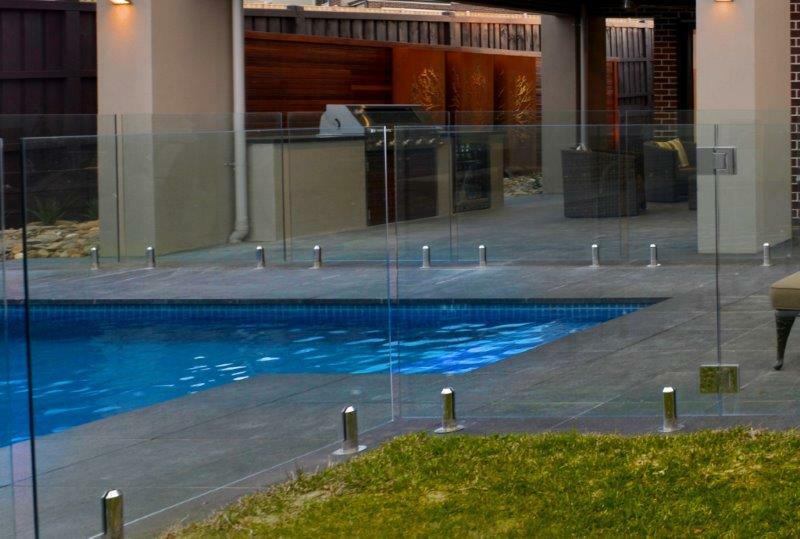 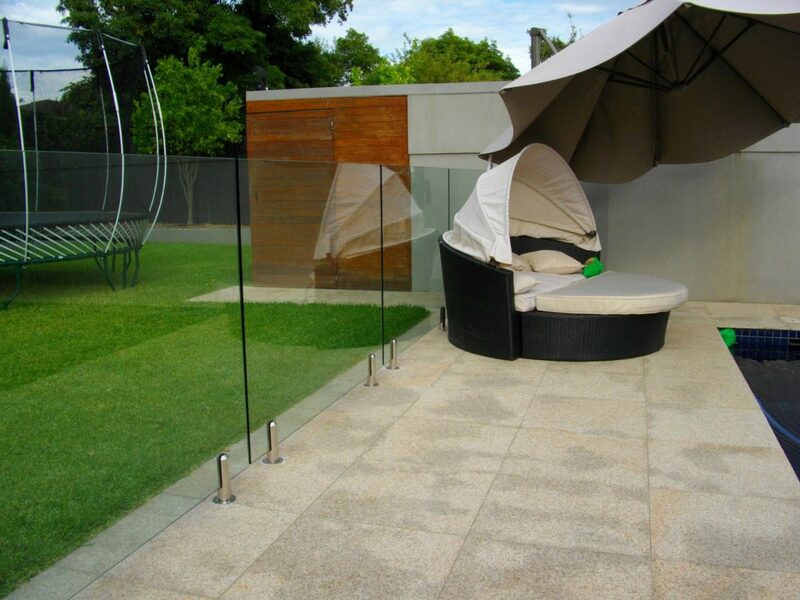 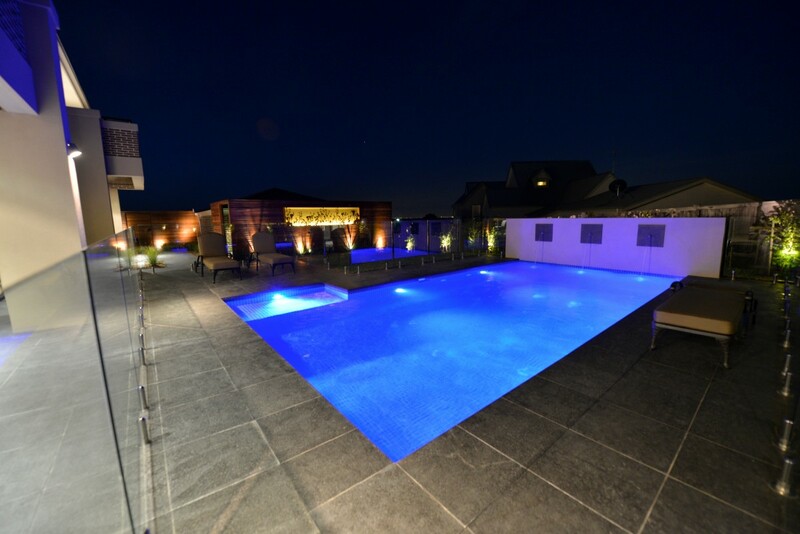 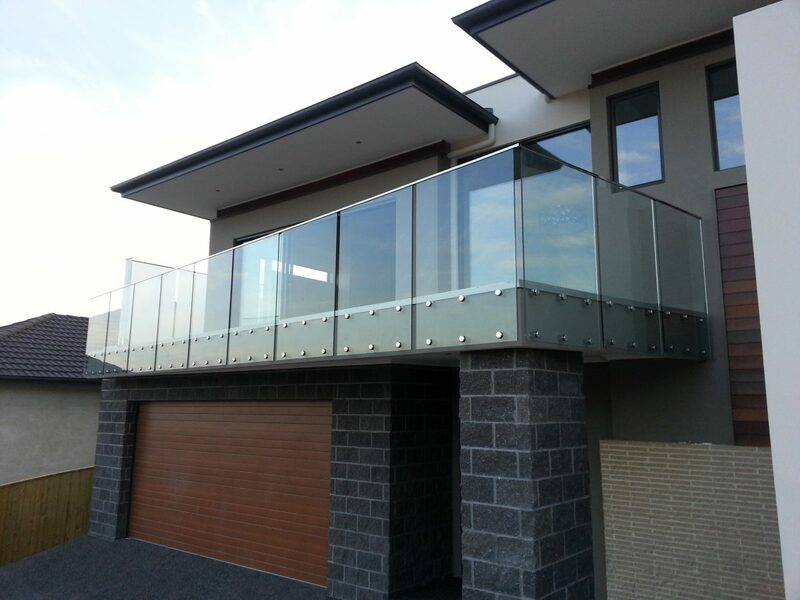 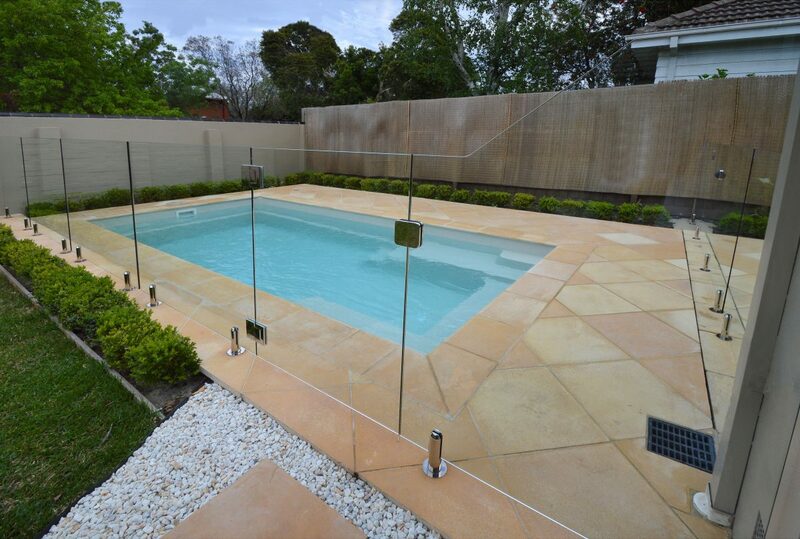 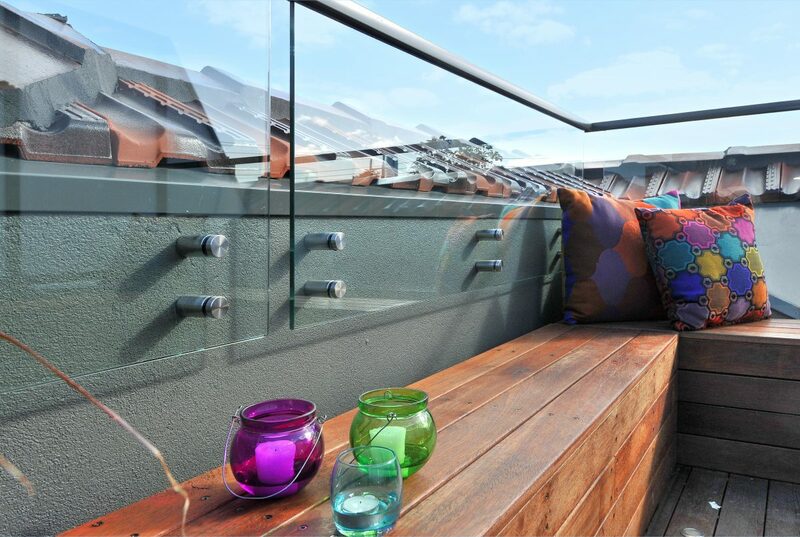 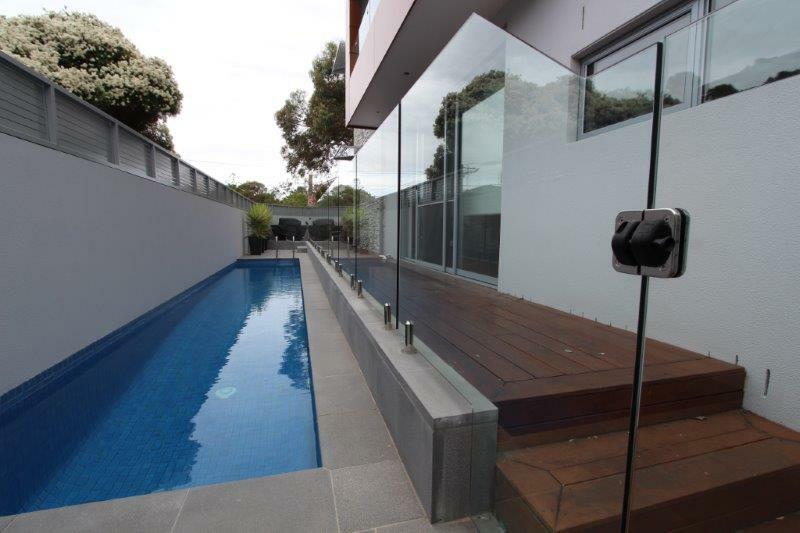 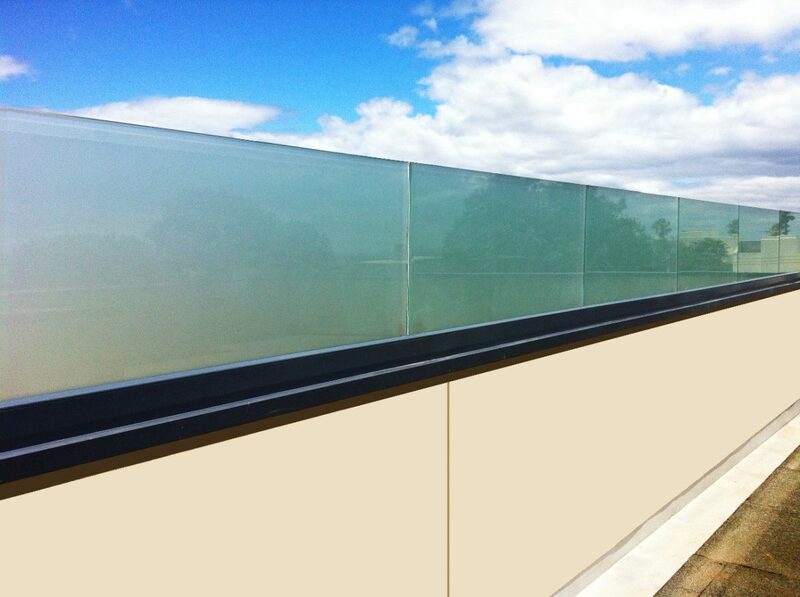 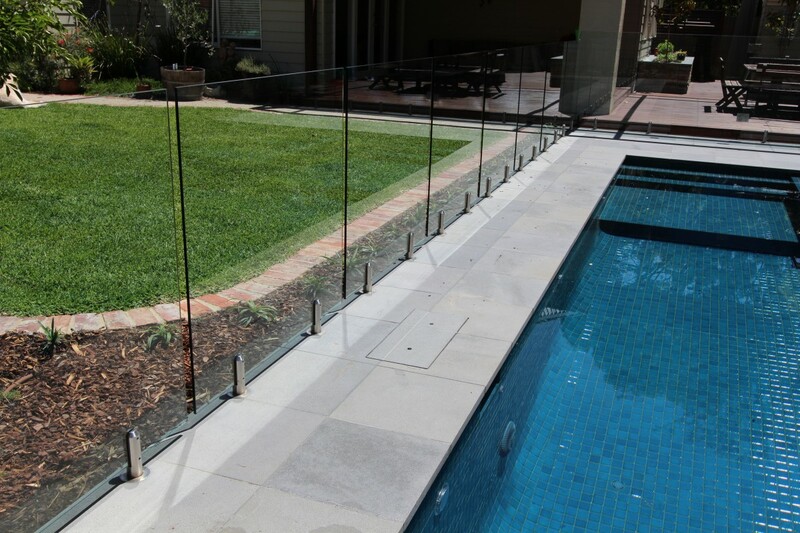 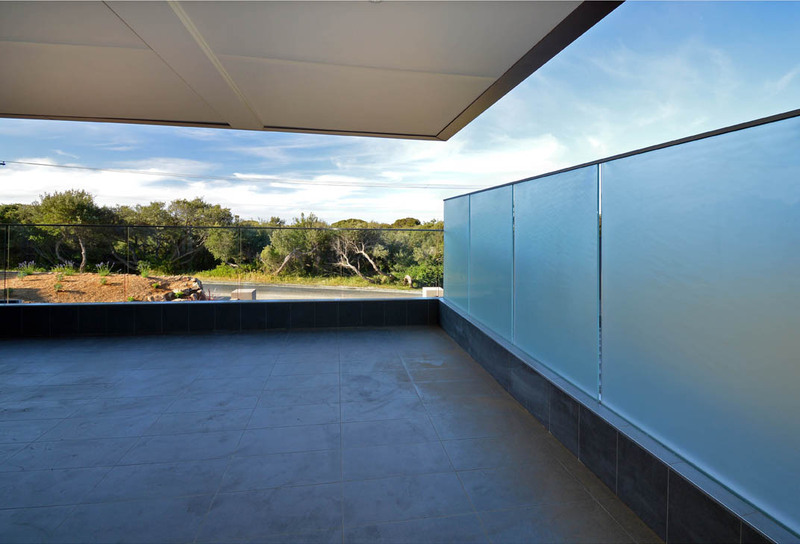 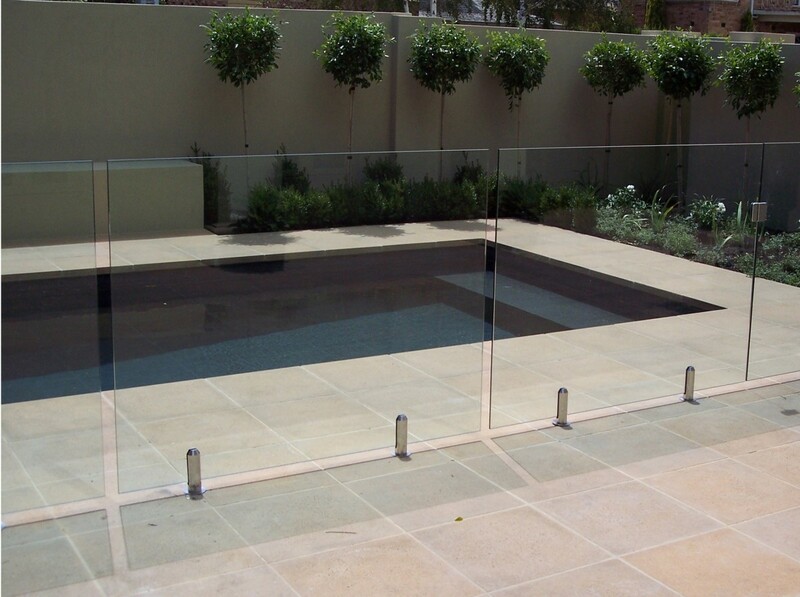 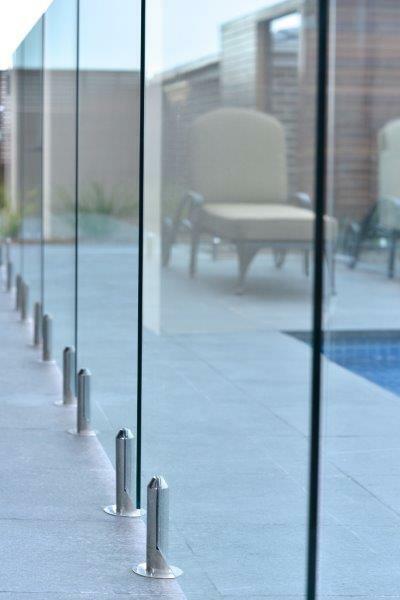 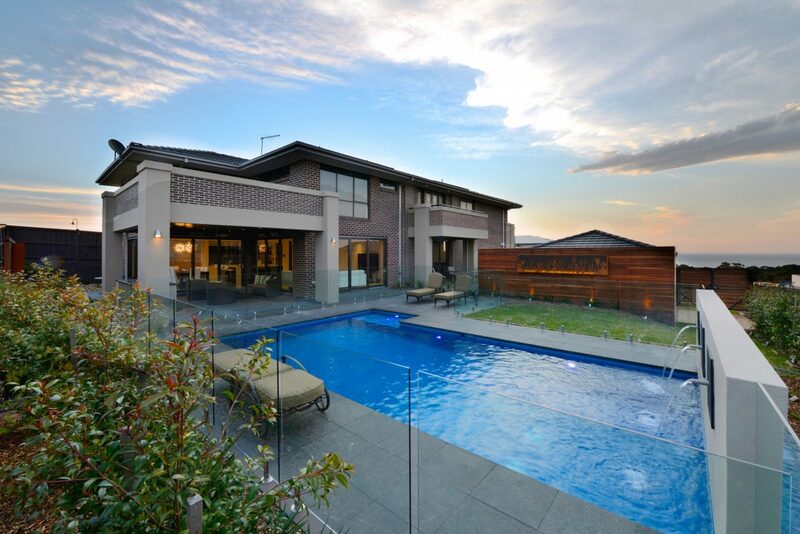 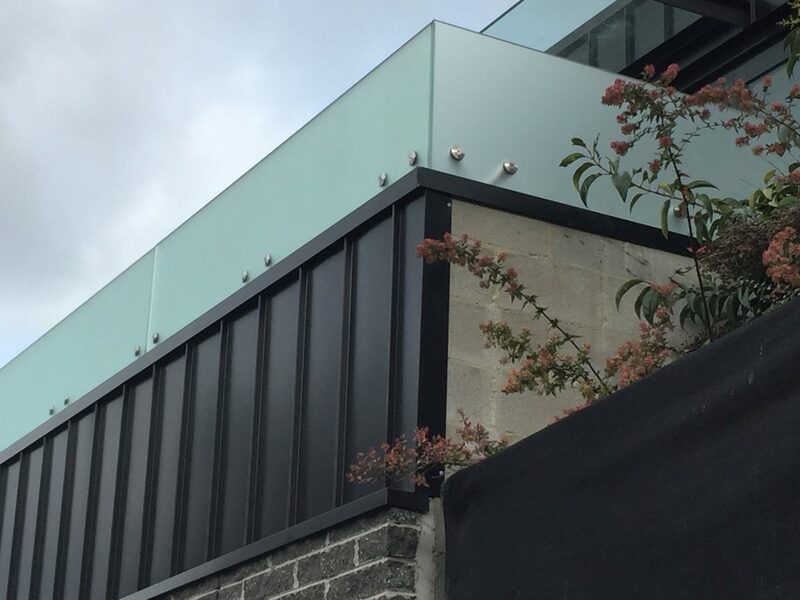 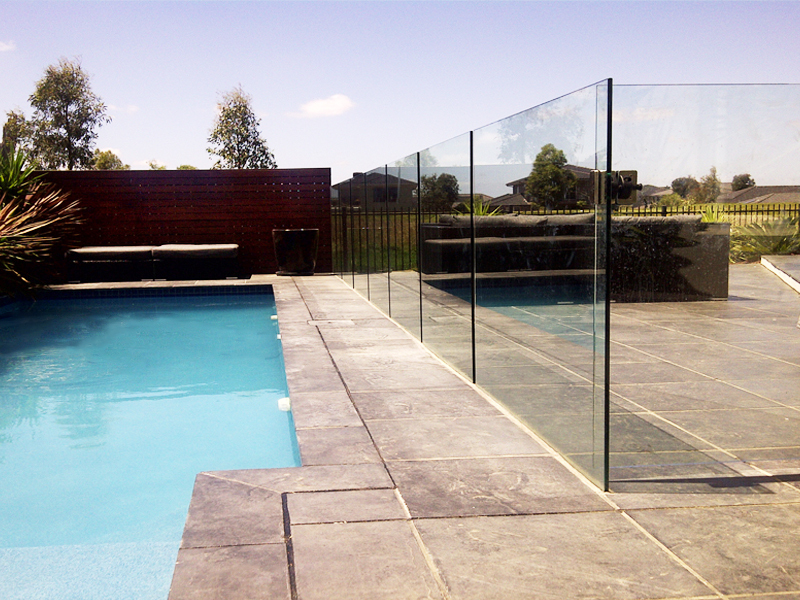 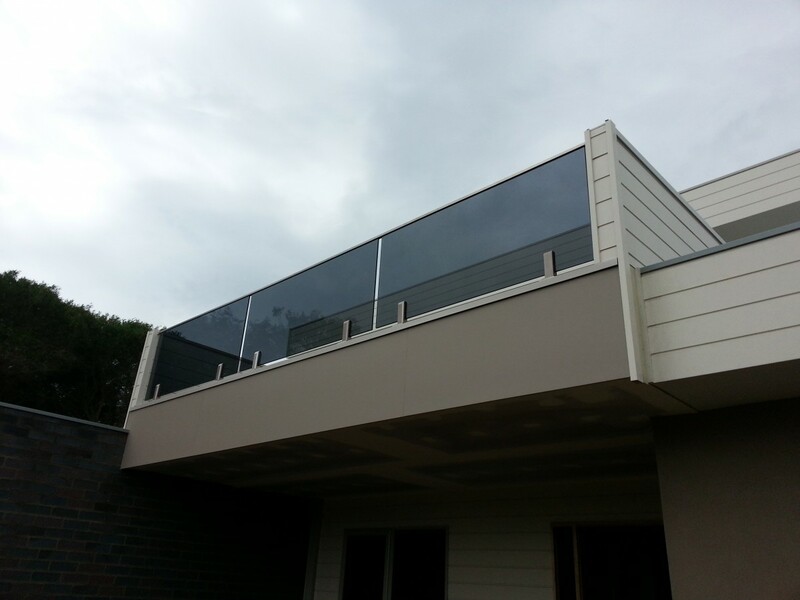 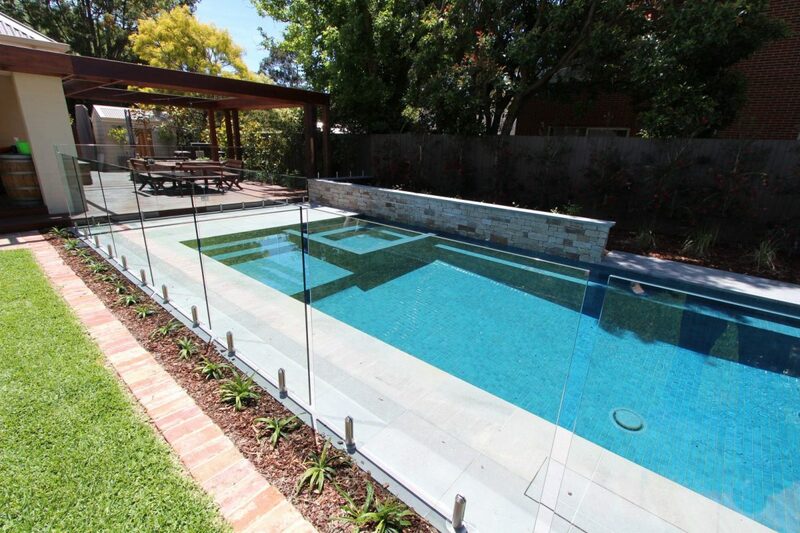 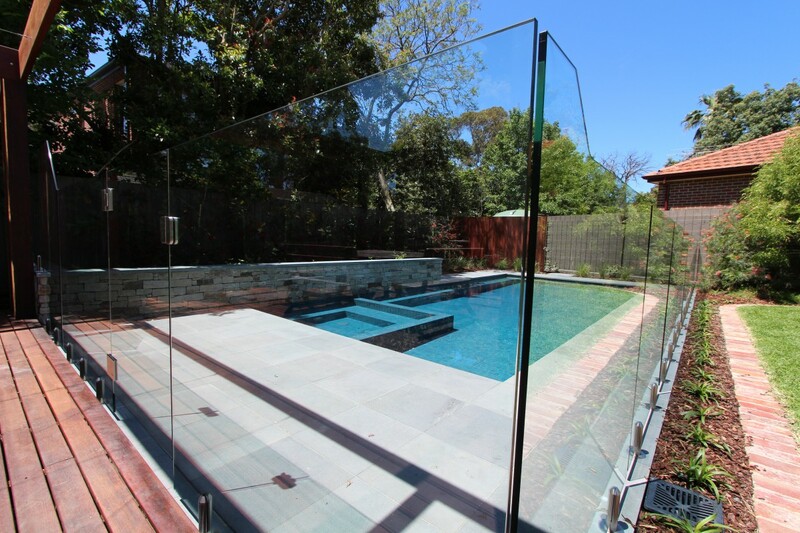 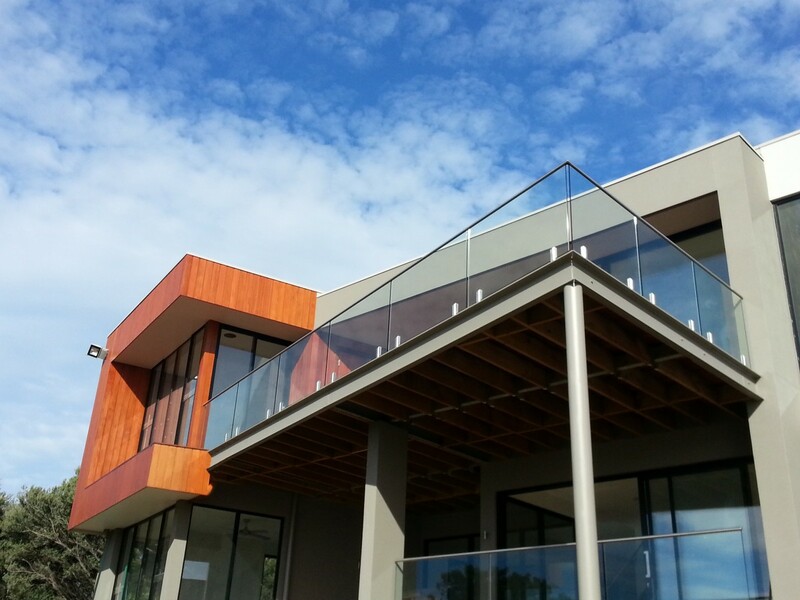 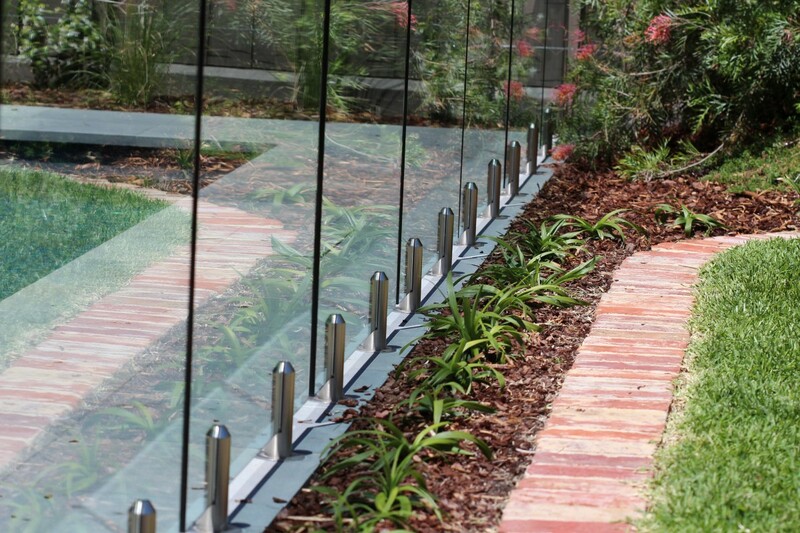 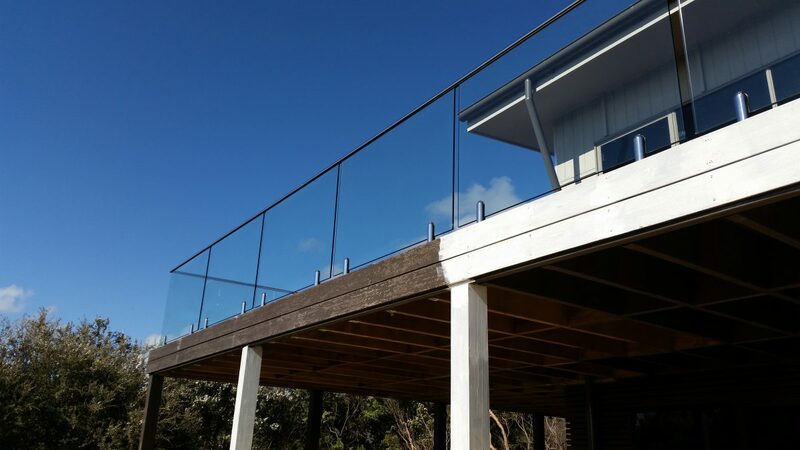 Pool Fencing & Balustrades are expecting to be accurate and can be complex shapes. 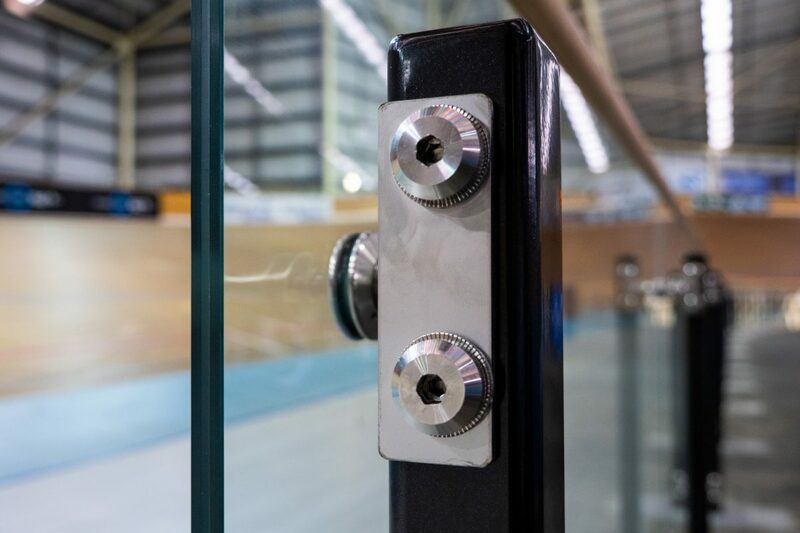 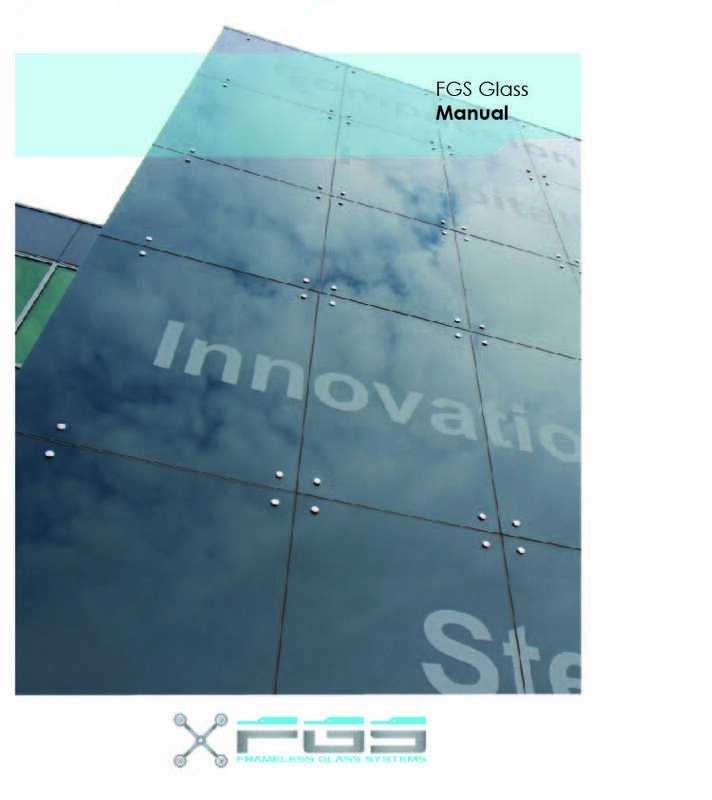 This means this type of work is best suited to our high quality CNC Machines.